Genting Highlands, February 2017 – A few weeks ago, our team from wljack.com was given a chance to explore the new features in Resorts World Genting, including the few new F&B outlets in SkyAvenue. Apart from the food tasting session, we were granted a golden opportunity to attend Miss Chinese International Pageant 2017 (国际中华小姐竞赛 2017) and witness the born of the new Miss Chinese International 2017. 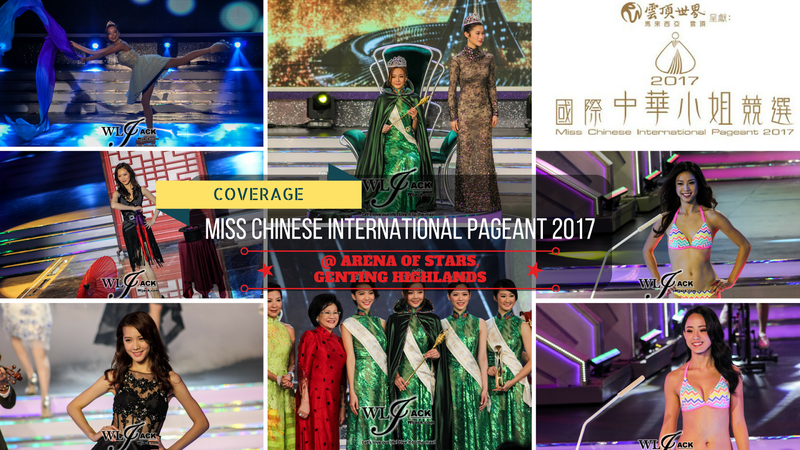 Prior to the night of the prestigious event, we were given an exclusive access to preview the swimsuit session of the Miss Chinese International Pageant 2017 while the voting for Miss Friendship 2017 is done. 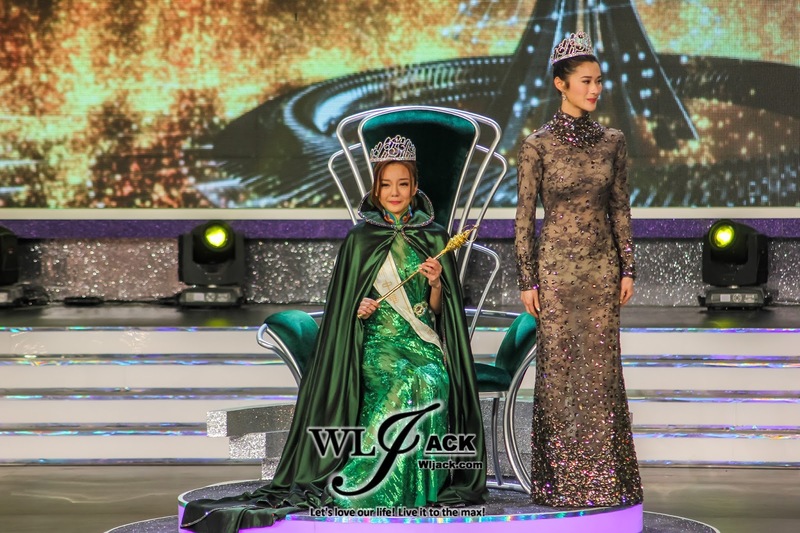 And the winner of the Miss Friendship 2017 is Addy Lee李虹臻 from Johannesburg. Glittering Stars Graced The Event! Miss Chinese International Pageant is an internationally recognized pageant which was held every year in Hong Kong. 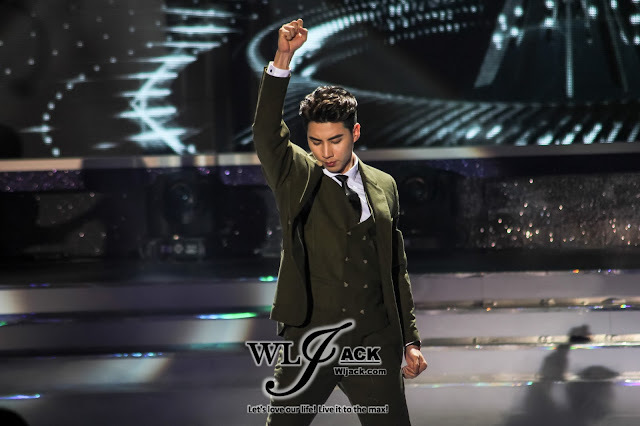 This year, it was the very first time for it to be held outside of Hong Kong at Arena Of Stars, Resorts World Genting. The grand event sees the presence of many prominent figures including Tan Sri Dato' Michelle Yeoh, Dato’ Nancy Yeoh and Hong Kong actors Simon Yam, Wayne Lai and Niki Chow. These big names were the diamond panel of judges of the night. Eric Tsang on the other hand took the role of the master of ceremonies (emcee) alongside with Louis Yuen, Astrid Chan and Janis Chan. 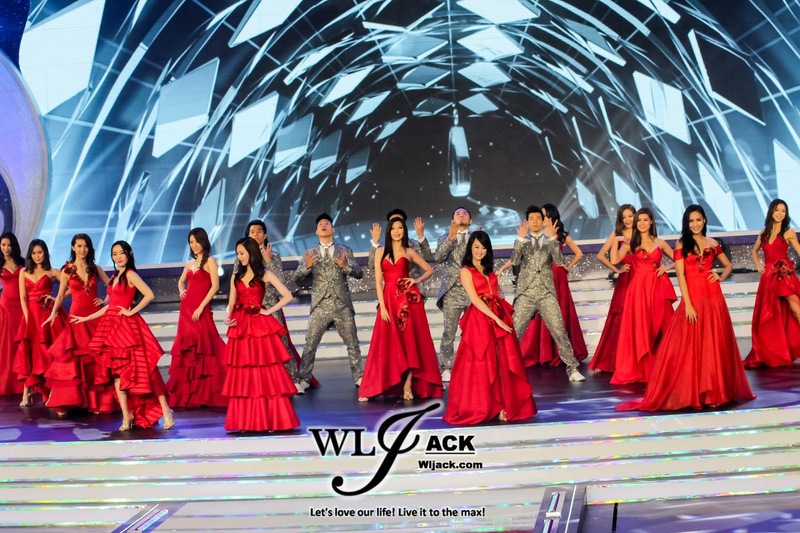 Besides, the event also invited TVB celebrities such as Sarah Song, Kelly Cheung, Sammi Cheung, Heidi Chu, Lisa Ch’ng, Vivian Yeo, Mayanne Mak, Jennifer Shum, Becky Lee, Jason Chan, Mat Yeung, Brian Tse, Luk Ho Ming and Alex Mak as the glamorous panel of judges. These celebrities’ choices of winner will be revealed right after every segment of the show. As for guest performer, popular Malaysian singer Uriah See has performed singing and violin play during the show. It was another great addition to the event. Representatives From Different Countries And Regions! 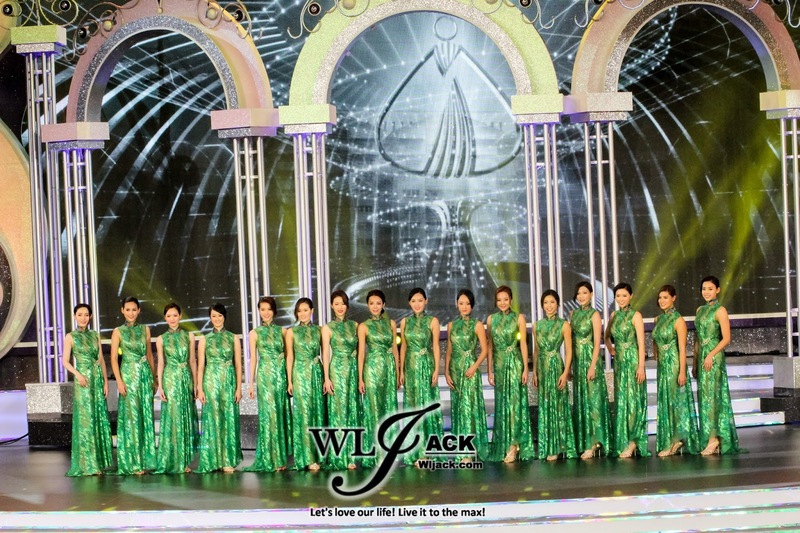 The pageant involved the participation of 16 contestants from different corners of the world. Contestants include the names like Christina Liu劉萱逸 (Auckland), Gam Wonglappanich汪雅妮 (Bangkok), Crystal Fung馮盈盈 (Hong Kong), Addy Lee李虹臻 (Johannesburg), Serene Lim林宣妤 (Kuala Lumpur), Lili Qu 曲 里 (LOS ANGELES), Janne Zeng曾 琳 (Manila), Gloria Rong戎 瑀 (Melbourne), Bella Li李明子 (Foshan), Alice Zhang張高瑀 (Montreal), Stitch Yu余思霆 (New York), Stephanie Wong黃嘉穎 (San Francisco), Lovelle Cengiya陳蓬僡 (Singapore), Emily Yu于欣卉 (Sydney), Gloria Li李珮儀 (Toronto) and Maria Rincon王思思 (Vancouver). All of these beauties are gorgeous, multi-talented, intelligent and witty. It was a close competition between all 16 of them. Their performances were judged based on Catwalk segment, Q&A segment, Presentation segment (each contestants were tasked to buy a gift to judges and they need to state out their reasons for their pick), Swimsuit Segment and Talent show segment. 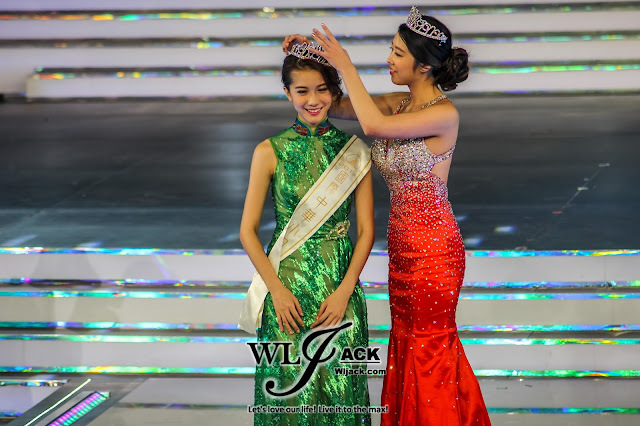 Stitch Yu Emerged As The Beauty Queen! 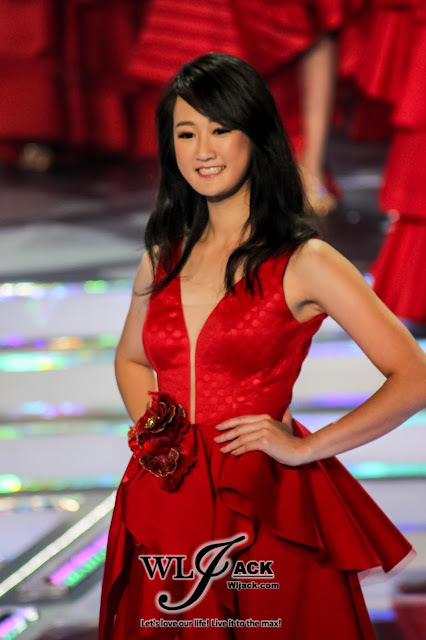 After many rounds of challenges, 22 years old Stitch Yu from New York triumphed as the champion of Miss Chinese International Pageant 2017. 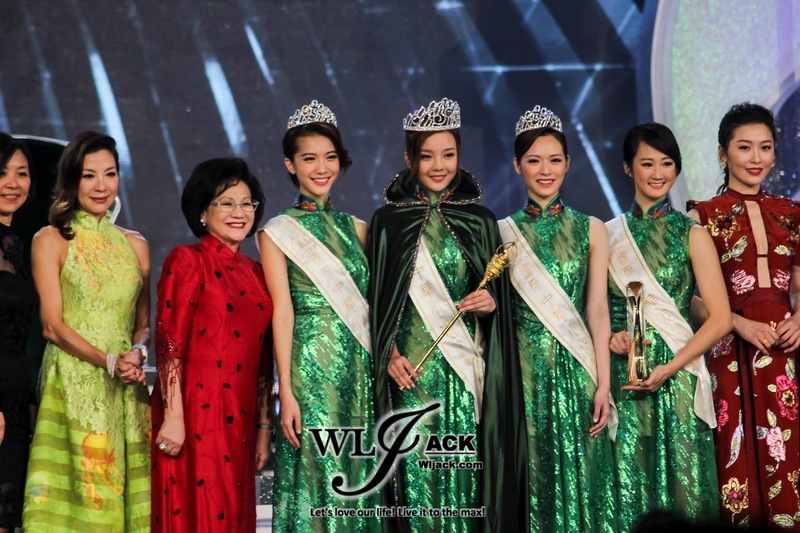 Joining up as the first runner-up and second runner-up are Serene Lim (Kuala Lumpur) and Crystal Fung (Hong Kong) respectively. Prior to the show, Serene Lim and Crystal Fung were always the hot picks for the winner of the pageant. 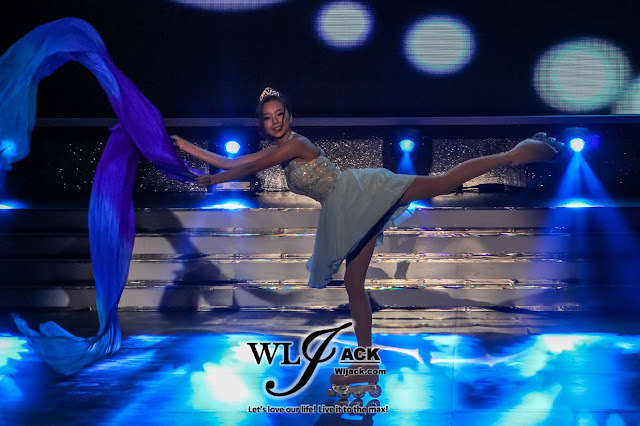 In fact, Serene Lim has been voted by the glamorous panel of judges as top 3 in almost every segments throughout the night. Tides changed after the talent show segment as Stitch mesmerized the judges and audiences via her combo of roller-skating and ribbon dance performance. It was simply amazing and elegant at the same time! Serene Lim on the other hand performed pop-locking contemporary dance while Crystal Fung performed on-stage magic. The other two top 5 finalists Alice Zhang and Emily Yu performed Drum Play and Salsa Dance respectively. Overall, I think it was a very fair outcome as Stitch did indeed perform very well for the catwalk and talent segments. Personally, I rooted for Serene Lim from the beginning until the end. So I am actually quite happy too that she came as first-runner up for such a grand pageant.